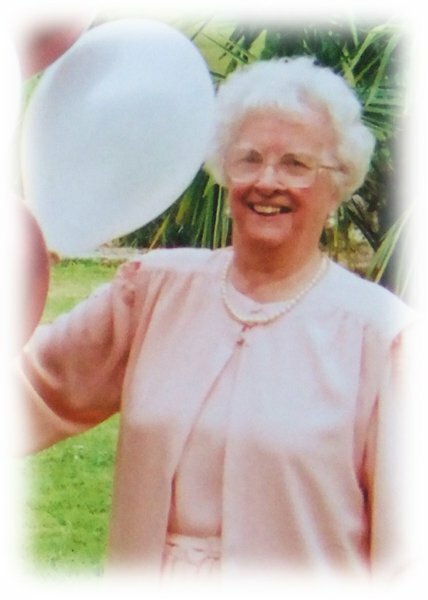 In loving memory of Dora Truscott who sadly passed away on 23rd October 2015. A much loved mother of Dawn and David and a loving grandma. 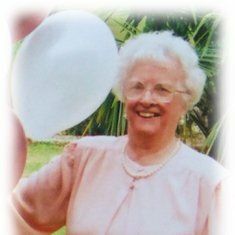 A lovely lady - fondly remembered.